Just got a song in my head and cannot get rid of it…which in most cases can be annoying, but in this case, I really don’t mind. It’s one of my favorite songs; fully of alliteration. Heartlessly helping herself to her bad dreams, she worries, did she hear a goodbye (see ya winter)? Or even hello (hiya spring)? Anyway. Those aren’t the real lyrics to Helplessly Hoping, but they are my twisted version to apply to gardening. What exactly is going on right now? 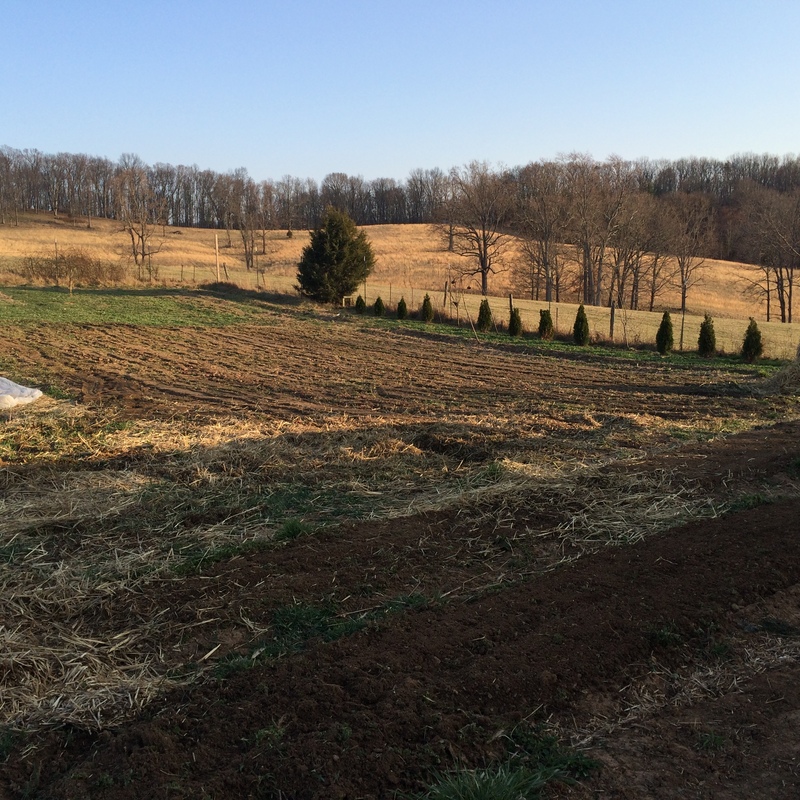 Well, a little of nothing, a bit of waiting, a lot of anticipation…and in between…some tillage, some list making, some plans of attack, and some seed starting. Here is what is in the works: over 5 thousand onion starts, over 4 hundred leeks, over 4 hundred cabbages (with 400 more to go), bed prep for more asparagus, and fingers crossed for a dry weekend so some serious garden work can happen. A great song, for sure. Hope it stays dry for a while so we can get some work done!